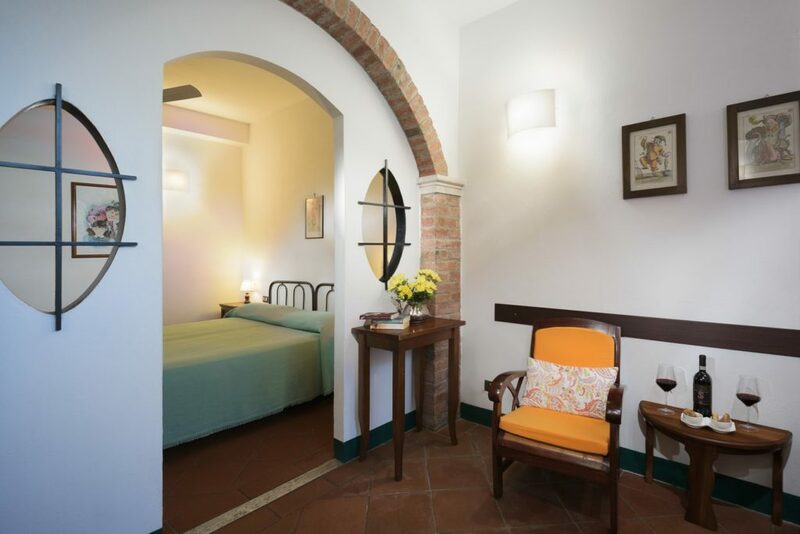 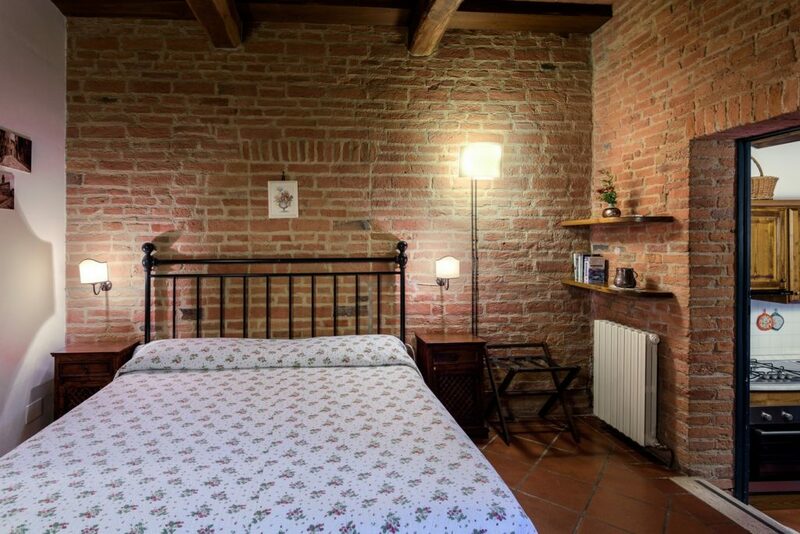 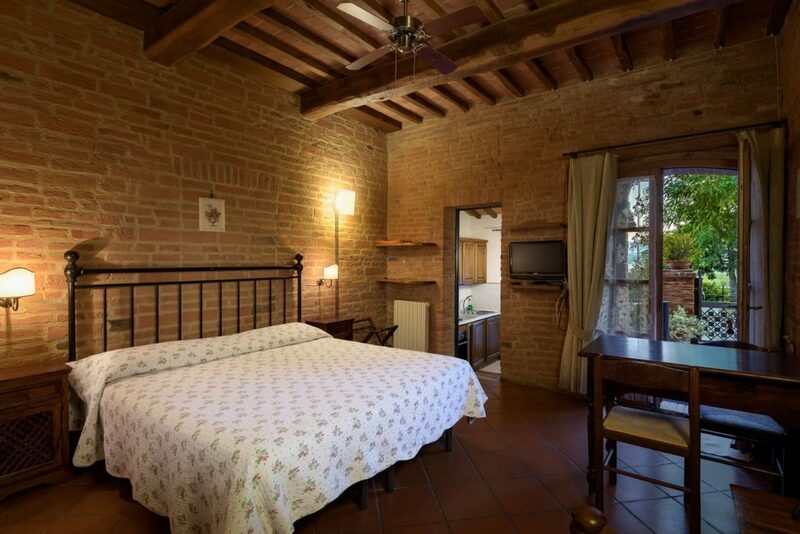 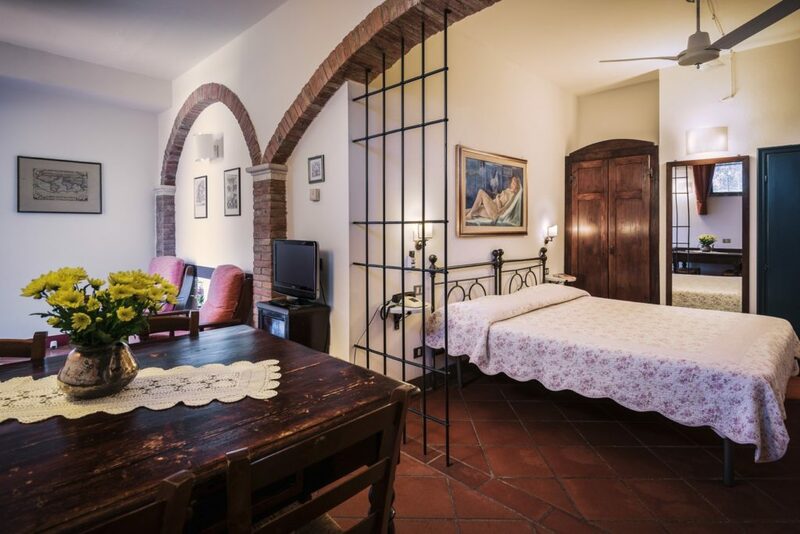 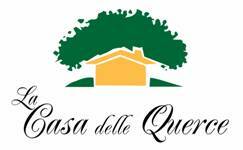 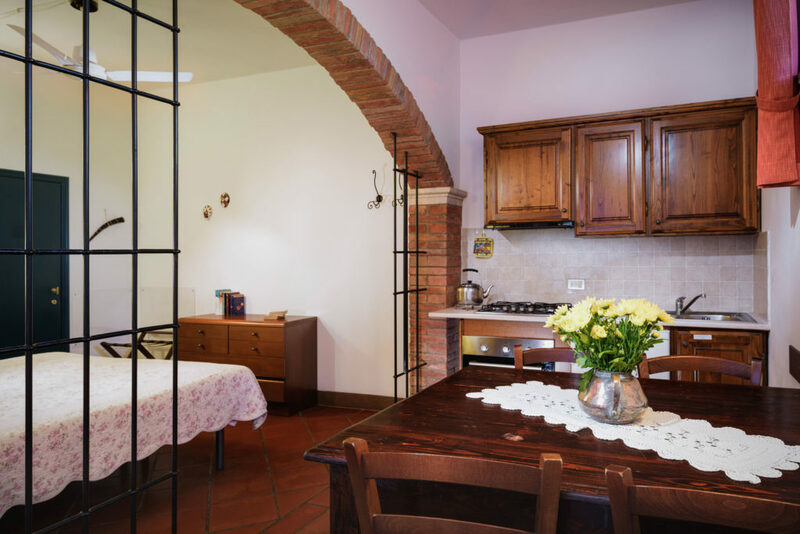 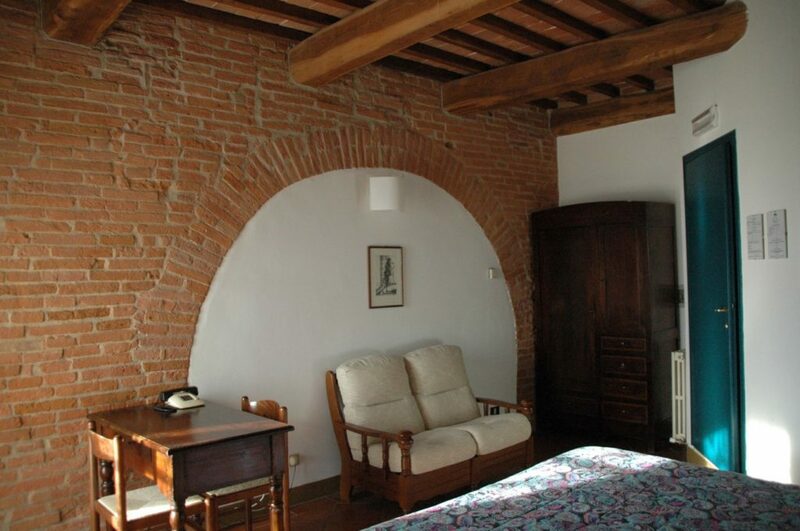 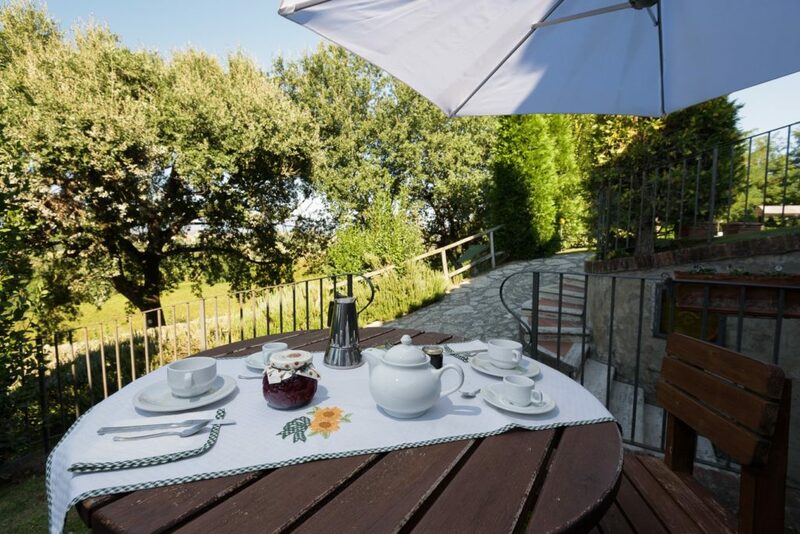 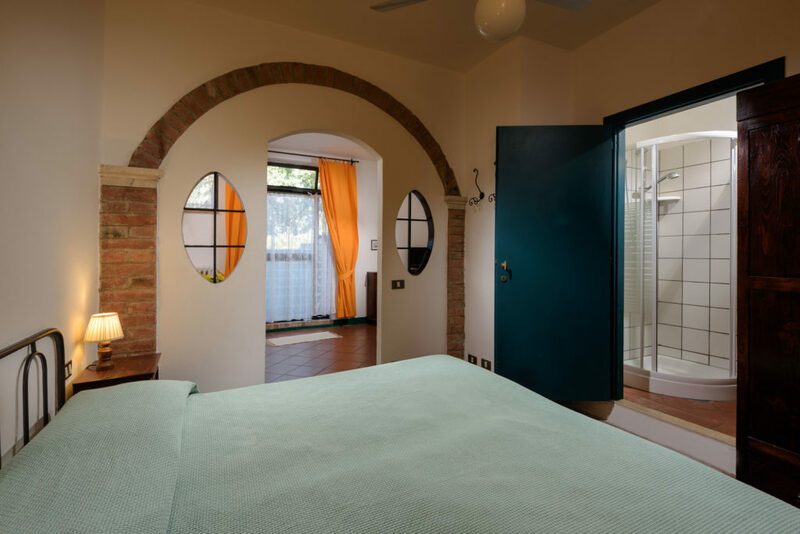 “La Casa delle Querce” consists of 4 nice cosy Studio apartments (30 – 35 sq. 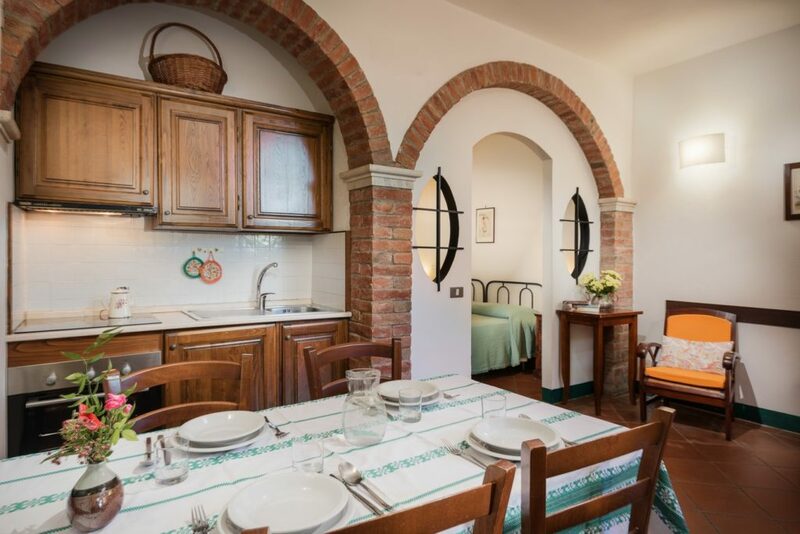 m.). 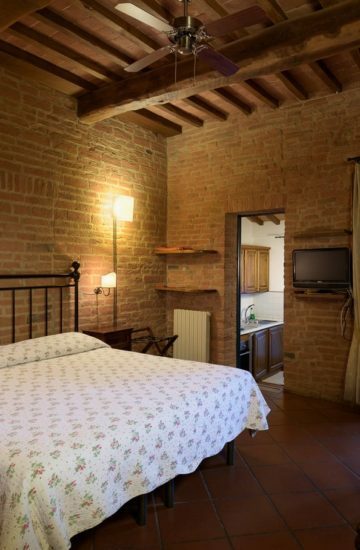 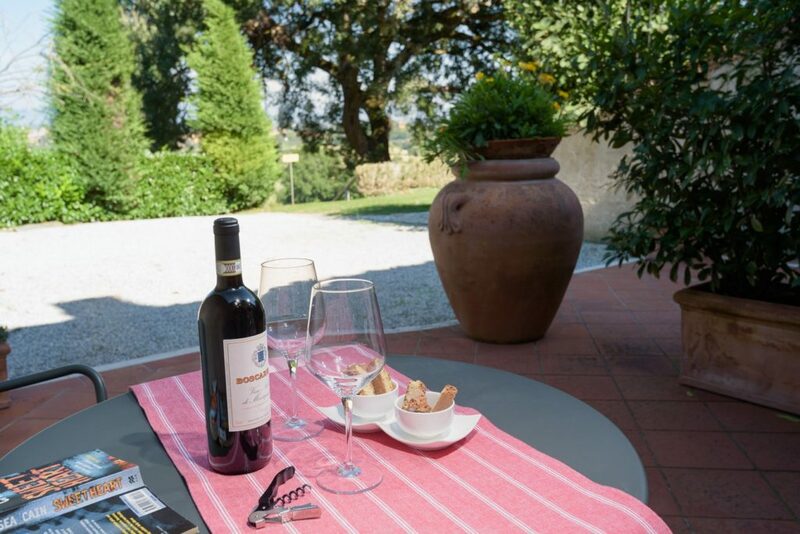 They are traditionally furnished with rustic Tuscan period furniture and local terracotta tiled floors. 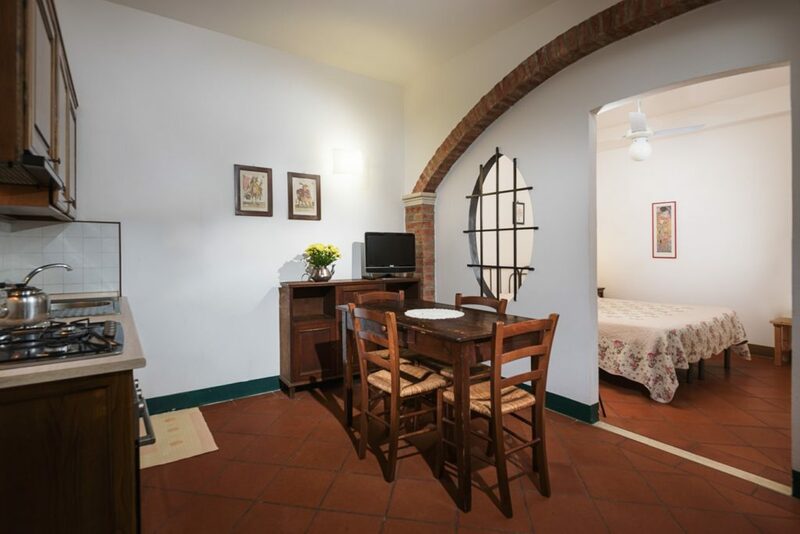 All studios are located at the ground floor and have a double bed, kitchenette and a bath with shower. 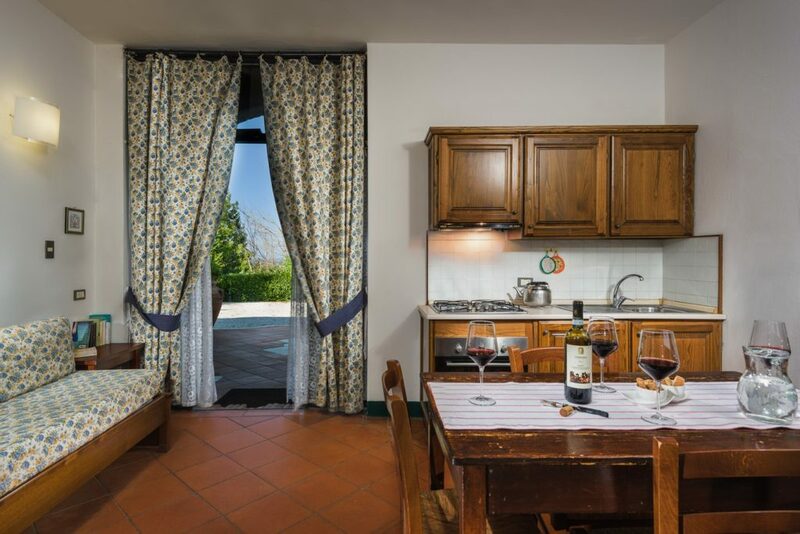 Outside each apartment there is a private area with table and chairs.